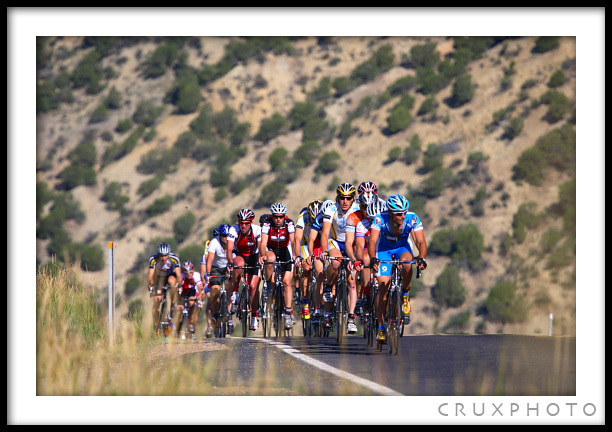 This weekend I had the opportunity to take photos of the 2008 Tour de Park City. 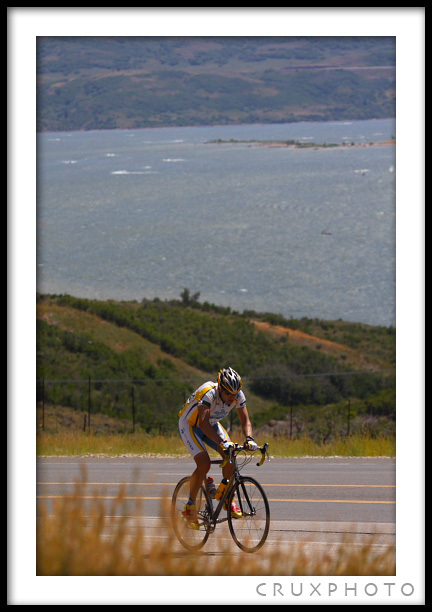 This was a great cycling event put on by Riley Siddoway of Mountain Race Works that started out of the Park City area. 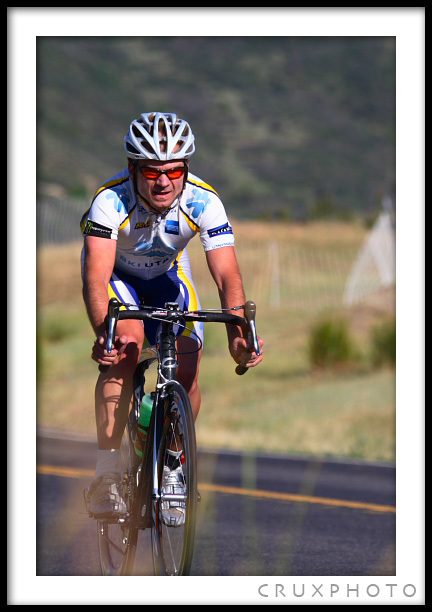 Basically, there was something for everyone from a half century (50 miles) to racing the super century (170miles!!!!). 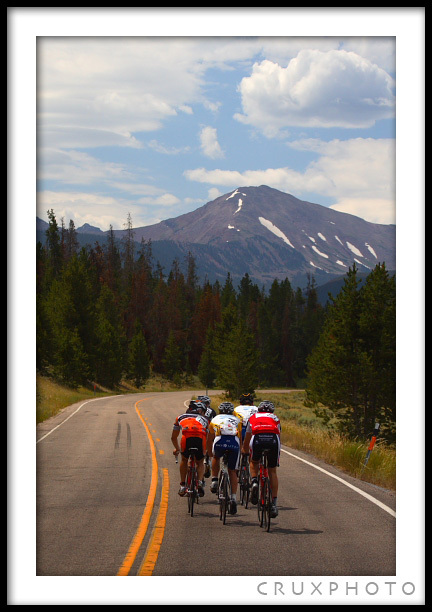 I have a lot of respect for the people that just rode the super century, let alone raced it. The official results should be available soon on the Mountain Race Works page. For those of you who raced it and saw me sticking my head out of my car and getting photos, check out my Proofs Page around the end of the week and I will hopefully have all the photos up. 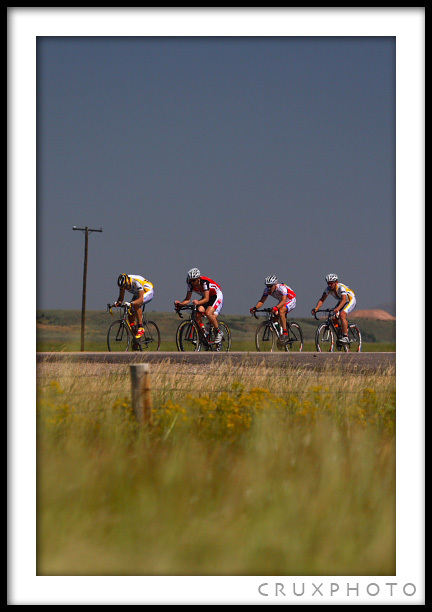 Prints or high res images will be available for cheap (only $10 for a 5×7). 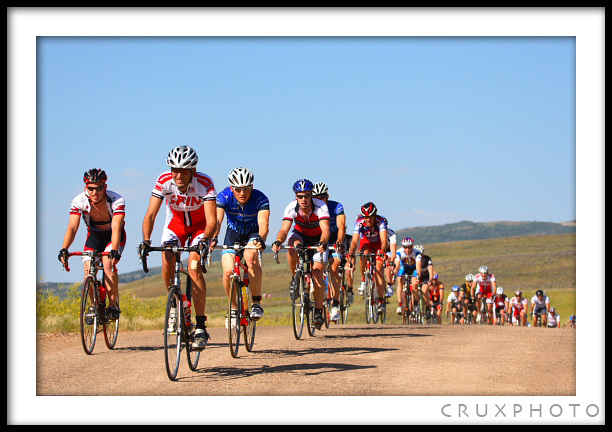 2008 Tour De Park City. 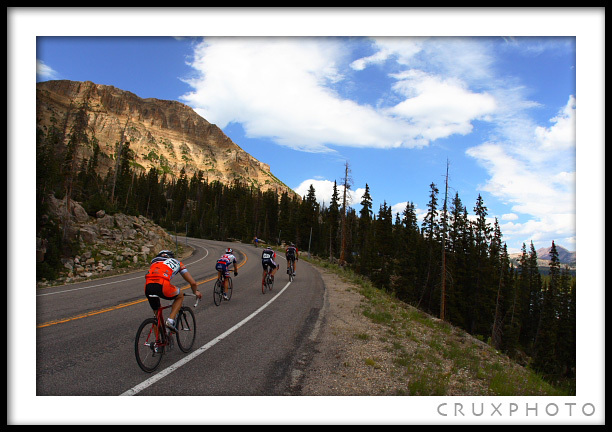 Copyright Nate Young and Crux Photo. ~ by cruxphoto on August 5, 2008. Beautiful pictures. I rode it and you captured it well.